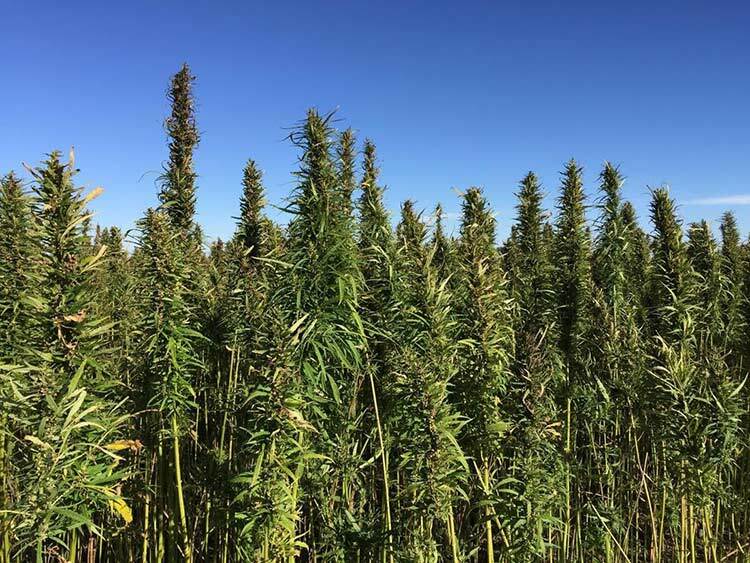 The Kansas Senate is expected to vote today on a bill to crack a prohibition against growing industrial hemp here by authorizing a research-and development-program. 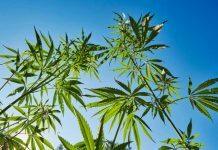 That represents a milestone for pro-hemp agricultural producers. 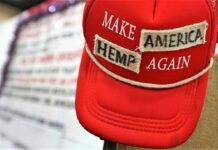 Last year, an industrial hemp bill passed the House, 103-18, but it failed to reach a vote in the Senate. Senate Bill 263 proposes the Alternative Crop Research Act and calls for a limited and regulated program. Law enforcement groups were neutral on the bill during two days of committee hearings in January. The bill’s language will point out the difference between industrial hemp and marijuana. If the bill clears the Senate, it will be assigned to the House Agriculture Committee. Chairman Kyle Hoffman, R-Coldwater, said Wednesday he intended to put the bill on the committee’s calendar for a hearing. 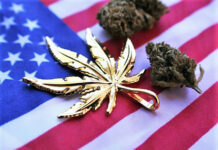 “This bill, in its current form, appears to be cleaner and more concise,” Hoffman said, than House Bill 2649, another hemp bill which is in Hoffman’s committee but has not had a hearing. •The Kansas Department of Agriculture, either alone or in coordination with a state institution of higher education, could grow and cultivate industrial hemp and promote the research and development of industrial hemp. •It would allow individuals, corporations or associations to be licensed to grow industrial hemp and promote research and development. •License-holders would be fingerprinted and undergo a state and national criminal history check, at their expense. No one convicted of felonies involving controlled substances would be eligible for a license. •Russell County would be the location where the Kansas Department of Agriculture could establish a pilot program for the purpose of industrial hemp economic development and market research of industrial hemp products. 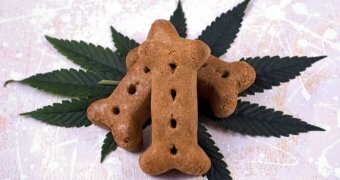 •The Kansas Department of Agriculture would have to develop rules and regulations to carry out the law by the end of this year. The department also would have to submit a report in January 2019 outlining the process to allow participants to grow and process industrial hemp and sell it outside the state. •The Kansas Department of Agriculture would annually license program participants and maintain oversight. Testifying for the bill when it came before the Senate Agriculture and Natural Resources Committee included the Legislature’s leading hemp promoter, state Rep. Willie Dove, R-Bonner Springs. Kansas farmers have been asking for this for several years and “nothing has been done to satisfy the bleeding farmers of Kansas,” Dove said. 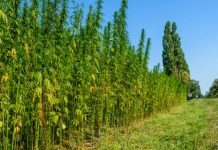 Industrial hemp is used in thousands of products – ranging from cosmetics to building materials – and over 30 states have industrial hemp programs, he pointed out. State Rep. Steven Johnson, R-Assaria, and representatives of the Kansas Department of Agriculture, Sierra Club and the Kansas Farm Bureau also testified for SB 263. Senate Agriculture and Natural Resources Committee Chairman Dan Kerschen, R-Garden Plain, took questions about the bill that came through his committee on the Senate floor Wednesday. What other crops are produced where farmers are required to be fingerprinted and undergo background checks? State Sen. Molly Baumgardner, R-Louisburg, asked. 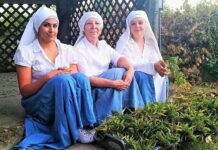 Kerschen said he did not know of any other crop. Baumgardner said there are concerns this is preparation for the legalization of marijuana in Kansas.